Starting Sunday Feb 24. 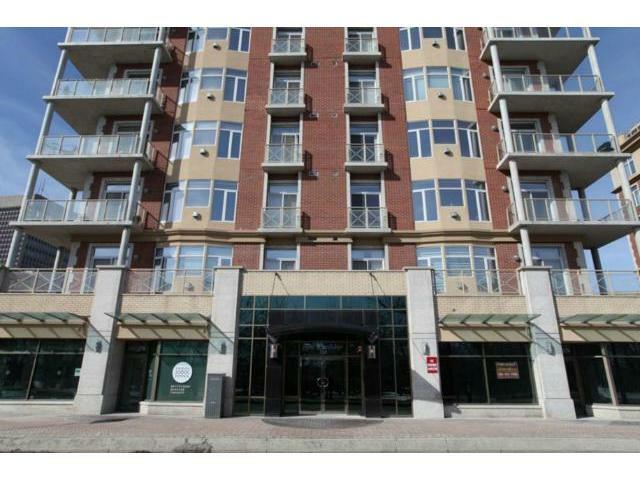 The Excelsior condominiums located on highly desired Waterfront Dr. with beautiful views of the Red River, Stephen Juba Park, the old railway draw bridge, new pedestrian bridge, Shaw Park, museum and much more. What a location. Open concept design for entertaining & features ten foot ceilings, panoramic seven foot windows with fabulous south east views including downtown city scape. Modern kitchen, granite counter tops, maple cabinets, Gallery series appliances, Delta touch faucet and oversized island over looking dining and living room with a warm gas fireplace. Dog/cat friendly. Painted in soft warm pastels, spacious master w/4 piece ensuite, walk-in closet and in-suite laundry. A private balcony with gas outlet overlooking courtyard. Concrete & steel construction. Underground heated parking and in suite video security are just some of the comforts offered. Note: this unit is on the south end of the building away from any neighbouring windows creating a very private setting.